The Towing Company LLC. is a family owned and operated company in Aurora Colorado. We provide 24 hour emergency towing service and roadside assistance services in the Denver metro area. We take pride in our ability to provide excellent customer service at affordable rates. If you ever have a need for towing or roadside assistance, for whatever comes your way, don’t hesitate to call us today. “I was stuck in the middle of nowhere, googled towing companies that could help me. Came across The Towing Company, gave them a call. Answered right away, Roberto showed up in no time, very professional and helpful. Thanks a lot!!! We provide the best possible towing services at affordable rates. Our team can be on the scene of a breakdown, accident tow, or to your home in a manner of minutes. You can trust our reliable professionals to take care of you and your car. Do you need a motorcycle towed? You can trust us to operate with the utmost of care when loading and unloading your bike. 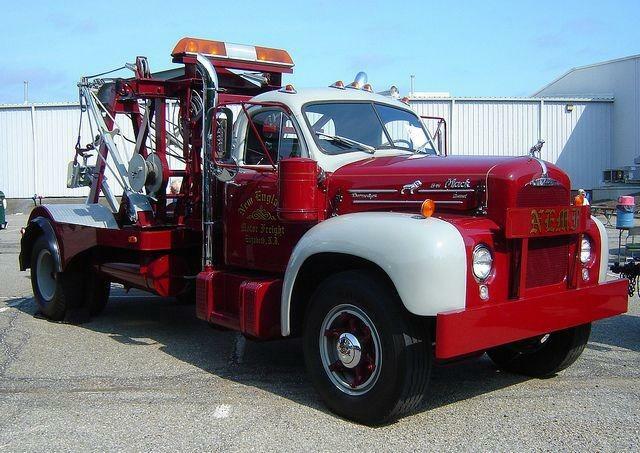 The Towing Company provides flatbed towing services in the Denver Metro area. We can handle all your needs when it comes to towing your car, truck, motorcycle, or luxury vehicle. When you need a towing company now you know who to call. Whether you need a towing company for a tire change, unlock, out of gas, battery service, or any other miscellaneous, unforeseen reason, you can trust the The Towing Company LLC has a solution. We are your trusted resource and the one to call. The Towing Company provides true 24 hour towing and roadside assistance services. You can't choose when you're having car problems but you can choose what towing company shows up to help. Give us a call any time of the day or night. 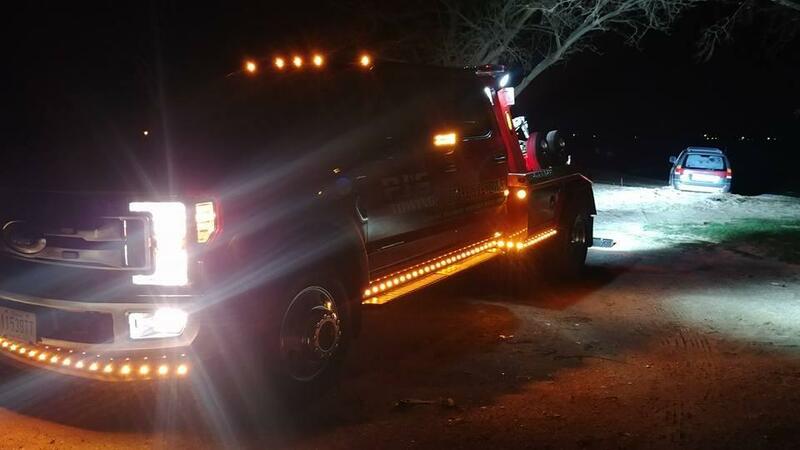 For all of their towing and roadside assistance needs, the Denver Metro area and all of Aurora Colorado have a towing company they can trust. Whenever life throws you a curve, you can’t go wrong when calling and trusting our professionals. 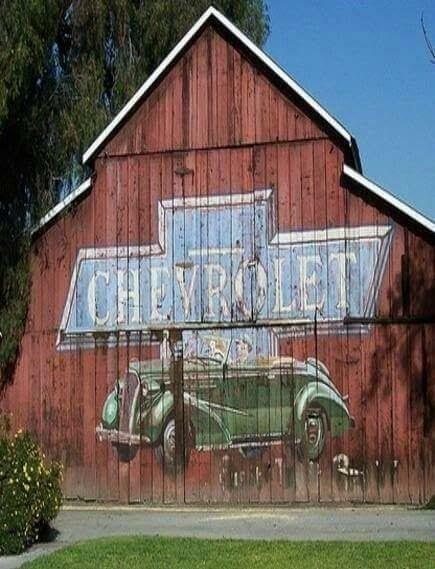 Beautiful ads back in the day! Hello Monday! We are here if you need us! 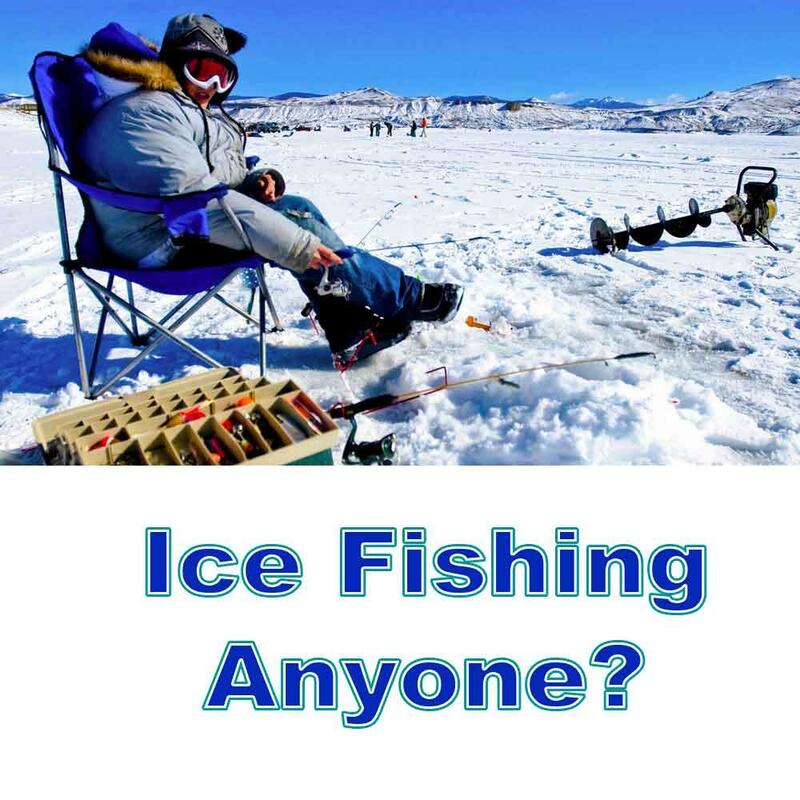 If you're into ice-fishing you could check out Chambers Lake. It's a 250-acre lake situated seven miles east of the top of Cameron pass on Hwy. 14.